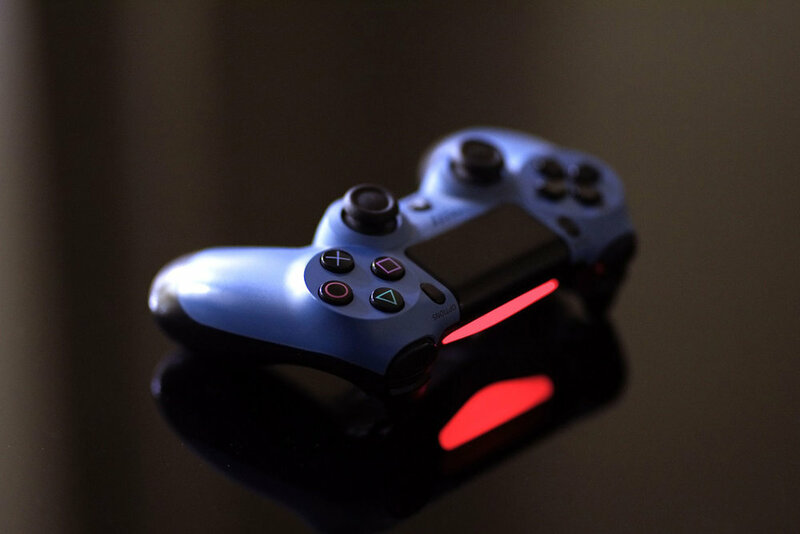 At Kuju, our passion is rooted in collaborating on excellent games and interactive experiences. 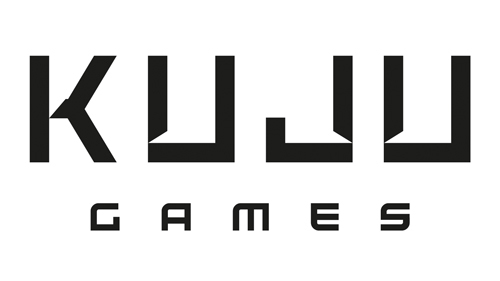 Whether you need a game created from scratch or need help finishing one, Kuju Games is here to make it a reality. 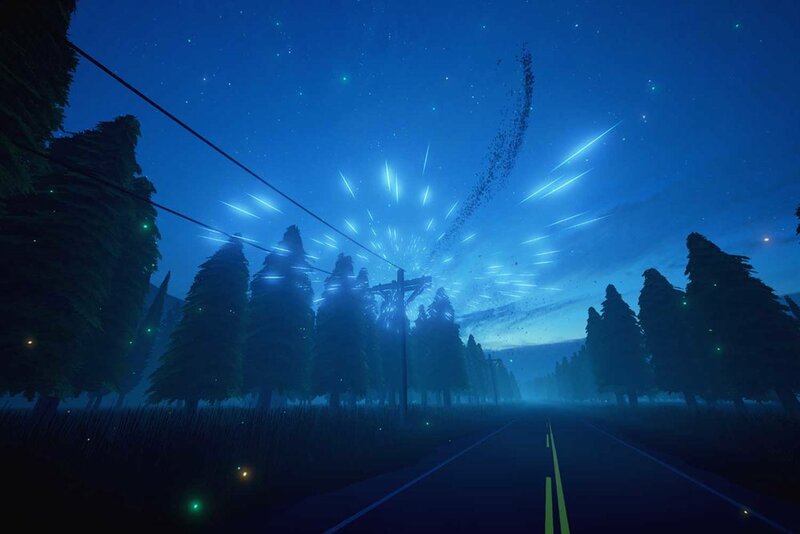 Kuju Enterprise, meanwhile, works with major brands to create ground-breaking interactive experiences outside of the games space.